Can artificial intelligence boost franchising? AI is set to transform a slew of sectors over the next few years. So what does this mean for franchises? I am writing the beginning of this article on a plane, having just gone through a fully automated luggage drop and check in at Gatwick Airport. It was an efficient and flawless experience. More importantly, it’s an example of how much artificial intelligence (AI) is changing our society. And it’s no secret how it will affect franchises. 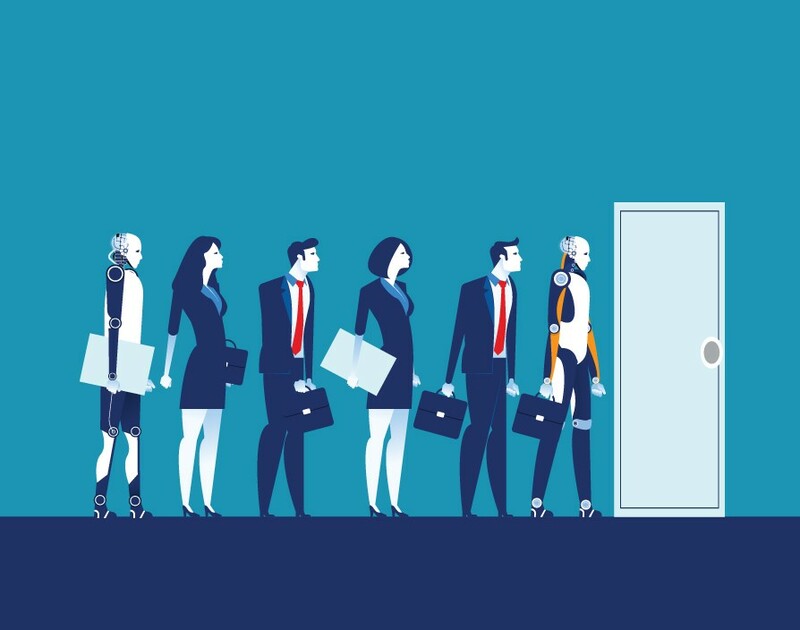 Many jobs in the not too distant future are going to disappear as a result of AI and whilst some commentators say new and different jobs will be created in their place, the reality is we're talking about a relatively small percentage with more people being forced to try and find some other form of employment. I envisage some severe job shortages in the future, particularly bearing in mind our growing population. Many people, I think, are going to be looking to become self-employed and start their own businesses. However, the stats for this course of action don't bode well as it seems many stand-alone startups are likely to fail within the first few years of trading. The safer bet, all round, is to buy into a proven and successful franchise brand where the British Franchise Association/NatWest Franchise Survey 2015 shows an amazingly high level of profitability and success. This is because of the extra help, training and support that a franchisee receives from a good and helpful franchisor. Rather than having to create customer awareness in the marketplace there will normally already be good brand recognition. The owner of the new franchise will be given a business model to follow. The potential pitfalls and problems should already have been identified and removed. There will be an easy process to follow and a clearly defined marketing strategy. You’ll go on carefully crafted courses to teach you all you need to know and you’ll have an operations manual which will take you through everything on a step by step basis. Finally, the support you will get from lenders will be better. They are likely to lend more as the risks for them and, importantly, for you are likely to be smaller. So, if AI is beginning to bite your industry or profession why not bite back and research franchising to see how you could start and grow your own business much more safely. Oh and by the way, there is a huge amount of help available out there right now for people joining and looking to expand within the UK franchise industry. Chris Roberts is the co-founder of Franchise Finance, the franchise consultancy with a specialism in all things finance. A regular on the training and speaker circuit, Chris draws on career in banking and his knowledge of franchising to helps clients with everything from how to prepare a business plan to the ins and outs of finding investment.